Commissioner of Prisons Gerard Wilson. PRISONS Commissioner Gerard Wilson has instructed all officers and inmates to conserve water and report any leaks at prisons in preparation for a brutal dry season. The prison population currently stands at over 4,000 and water is derived solely from WASA. 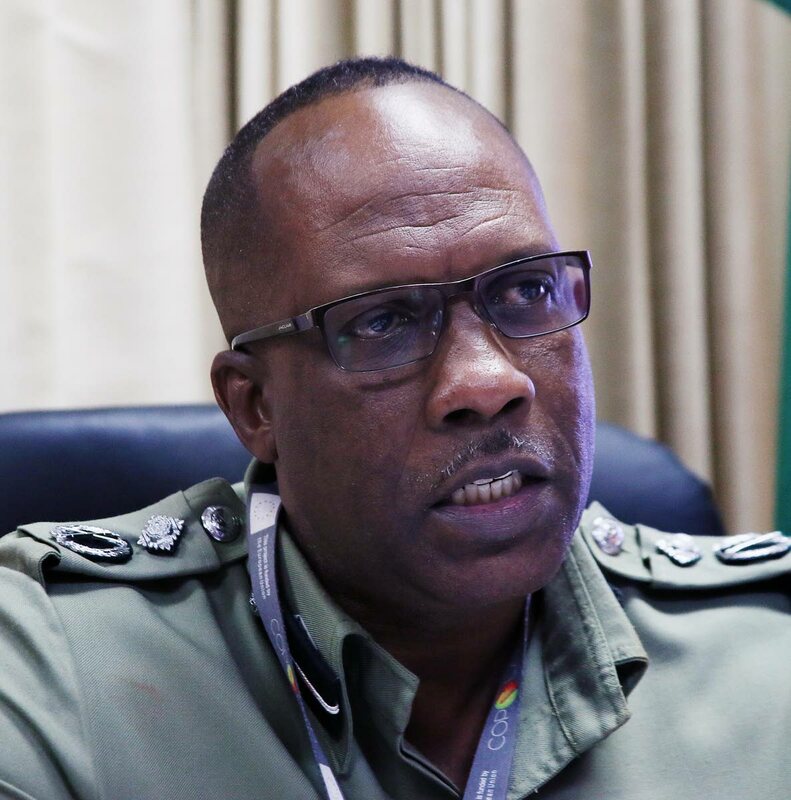 There are plans to have an underground well at the Maximum Security Prison to boost the water supply to that section of the prison, but in the interim, the prison service has to depend on WASA. Wilson told Newsday there is a tank farm at all prisons except the Carrera Island Prison but with a drought predicted by meteorologists, he has instructed a contingency plan be put in place to deal with any water shortage. Reply to "Prisons Commissioner to conserve water at prisons"